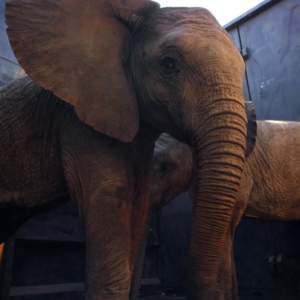 Until 2018, ilegal logging was an activity that had been devastating the natural resources in Zinave National Park. 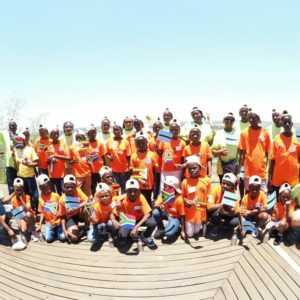 Zinave National Park recently presented the Macangussane Primary School near the town of Macuvale, located in the buffer zone of the park, with 37 new desks to celebrate the start of the 2019 school year. The desks were expertly crafted from wood confiscated from individuals who had been engaging in illegal logging activities within Zinave. Previously the school had to make do with only 5 desks, for a school of more 205 learners, with most of the pupils seating themselves on the floors or make-shift benches. 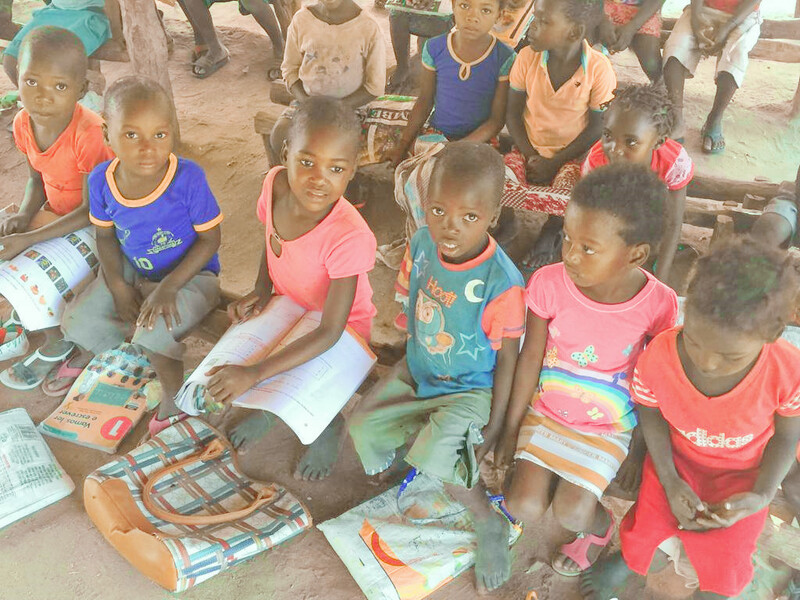 Most of the learners at Macangussane Primary School sit on the ground during lessons. According to Antonio Abacar, Park Warden for Zinave, 100 planks of Chanfuta wood were appropriated as part of illegal logging arrests made by park rangers in 2016. 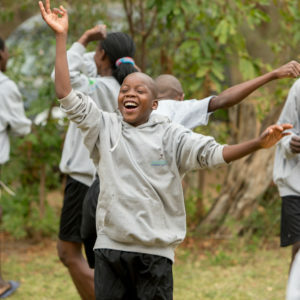 Responding to the Government of Mozambique’s call to engage in the “Tirar o aluno do chão” – translated as ‘take the student off the ground’ – initiative, the Zinave Park Administration, supported by funding from Peace Parks Foundation, had the wood transformed into desks. The school organized a public meeting to present the desks to student’s parents, community leaders, teachers, district government agents and community members, where the school director also made use of the opportunity to share the story of where the desks came from, and thanked the park for its support. The new desks allow students to more comfortably sit, read and write. 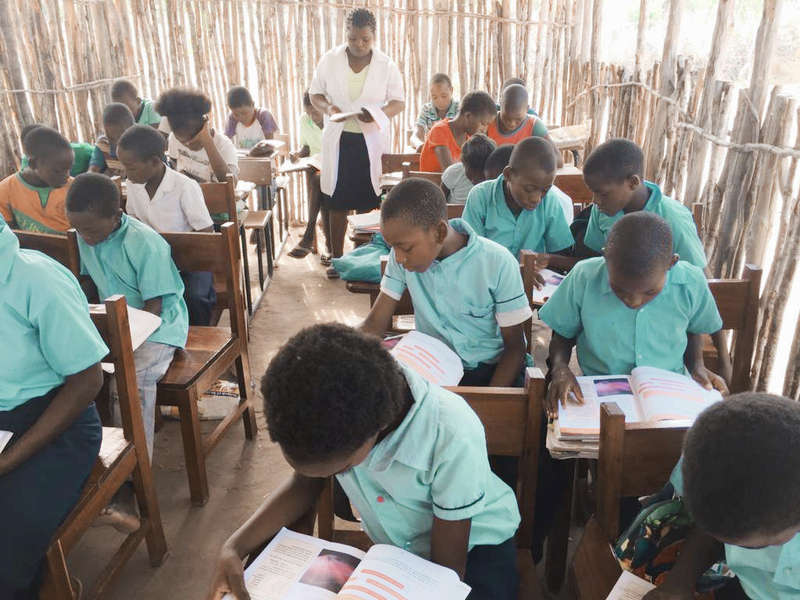 Community leader, Régulo Mabunguele, said that the providing desks will reduce the discomfort that their children experience when having to sit on the ground. Sitting at desks can improve their writing and concentration, and lead to higher achievement in annual performance. Mabunguele added that an increase in provision of infrastructure such as desks, will assist in motivating students to stay in school longer and reduce annual school dropouts. 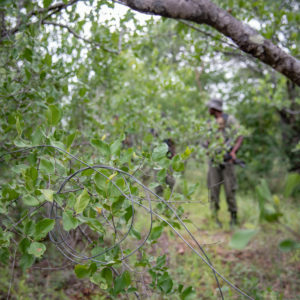 Over the past four years, the combined impact of various improved capabilities in Zinave – that also involved the training and employment of 25 additional rangers – has resulted in a rapid escalation in anti-poaching successes. 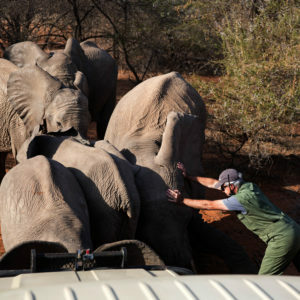 This include the confiscation of thousands of snares and more than 100 rifles. In addition, through multiple suspect apprehensions and confiscation of logging vehicles, the Park has successfully clamped down on illegal logging inside the Park boundaries – a practice that had been devastating the natural resources in specifically the north-eastern region of the park between 2015 and 2017 . 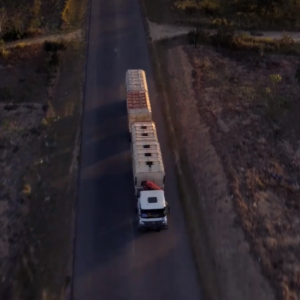 Zinave ranger forces intercept a truck carrying illegally harvested trees. 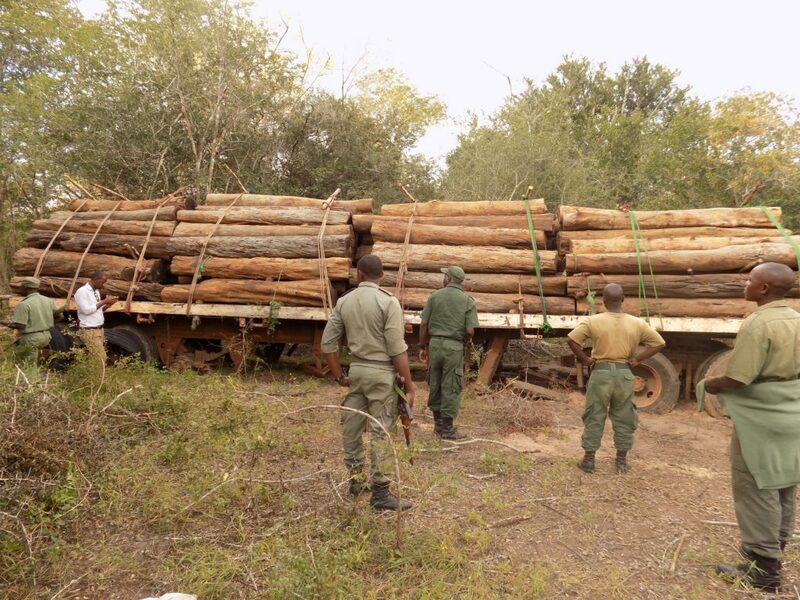 Between 2017 and 2018, the park’s ranger forces apprehended 10 illegal loggers and confiscated four trucks, three tractors, as well as 818 logs of timber (Chacate preto) and 57 planks of wood (Chanfuta). As from mid-2018, no further occurrences of illegal logging have been encountered and this type of unlawful activity in the park seems to now be under control. 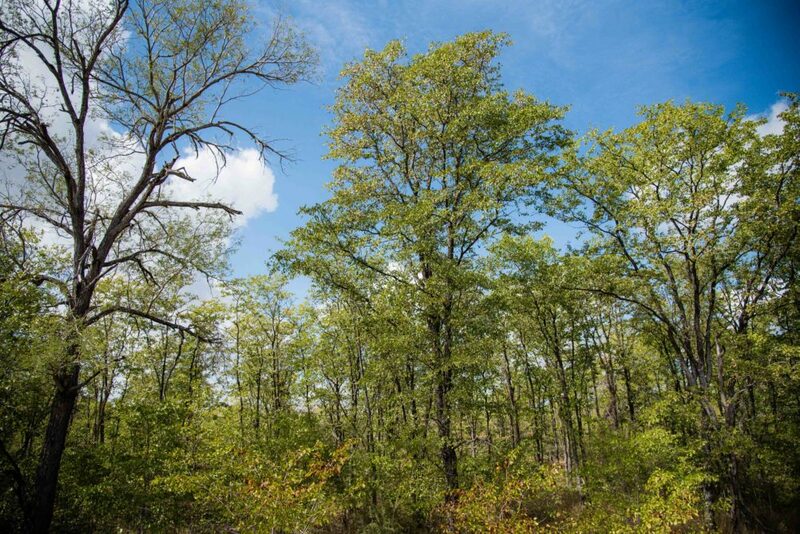 Initially declared a hunting concession in 1962, Zinave attained National Park status in 1972. The development of the park was significantly boosted at the end of 2015 when the ANAC, on behalf of the Ministry of Land Environment and Rural Development, signed a co-management agreement with Peace Parks Foundation to jointly develop the park as an integral component of the Great Limpopo Transfrontier Conservation Area.